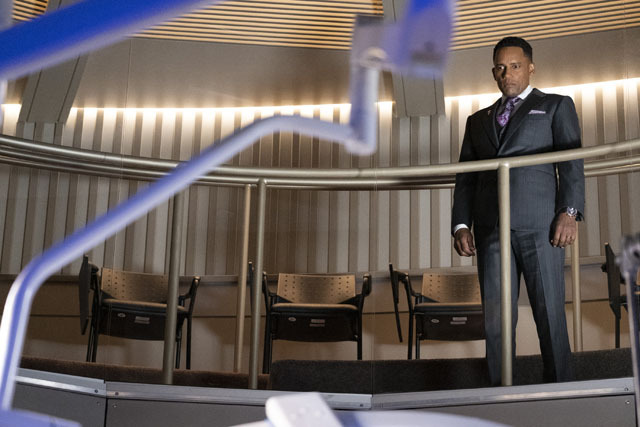 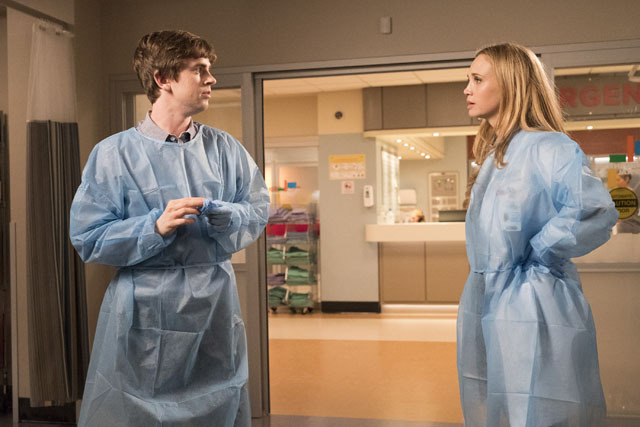 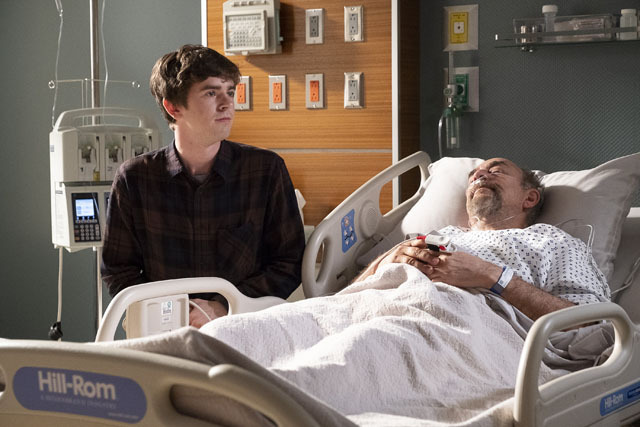 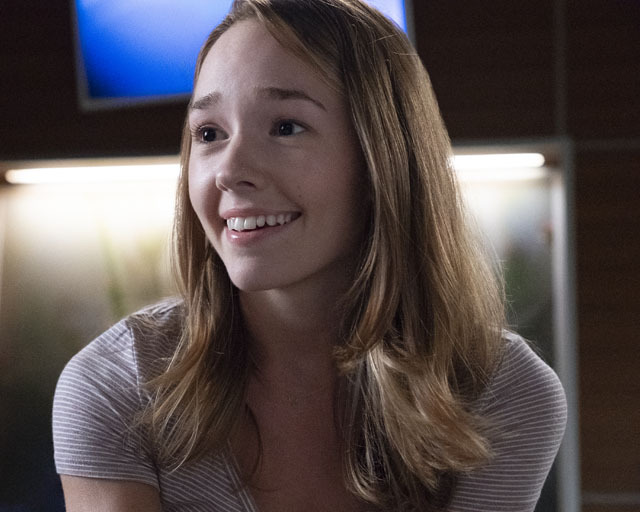 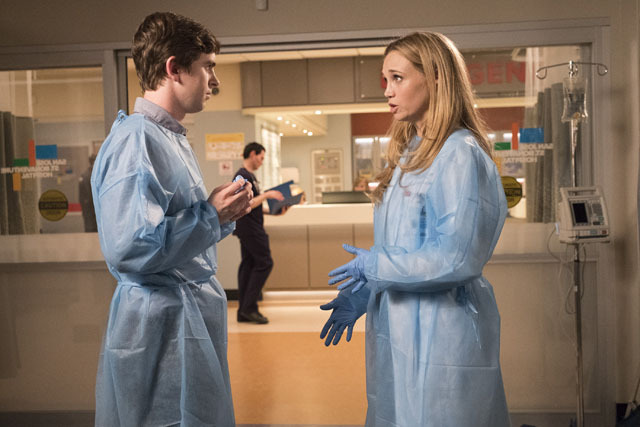 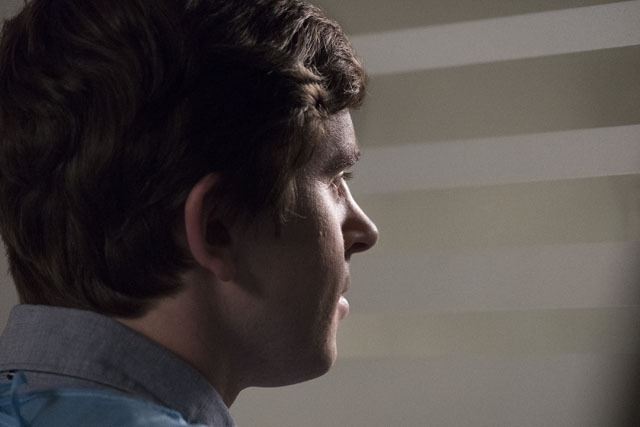 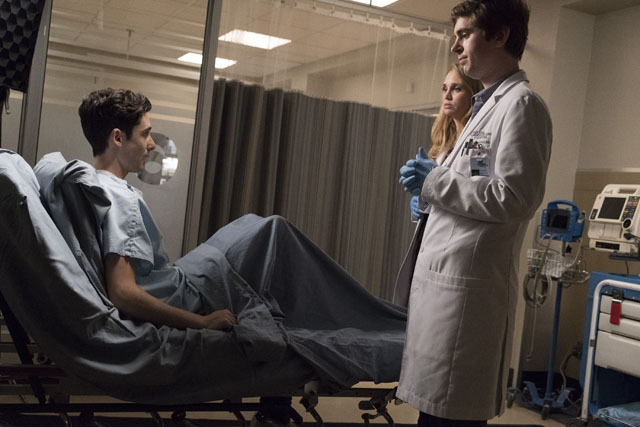 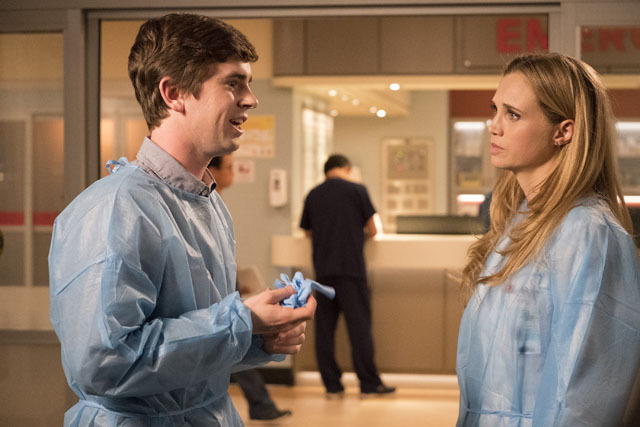 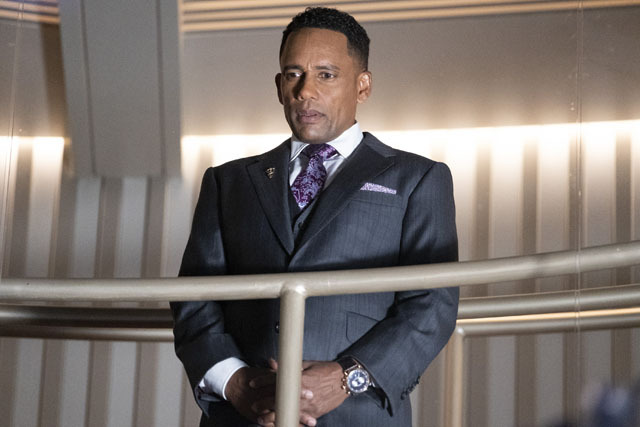 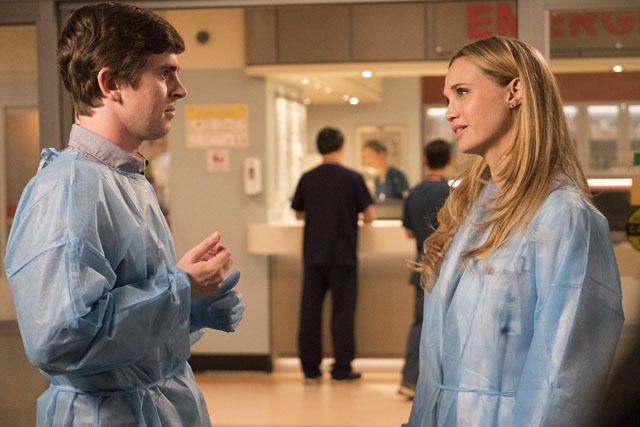 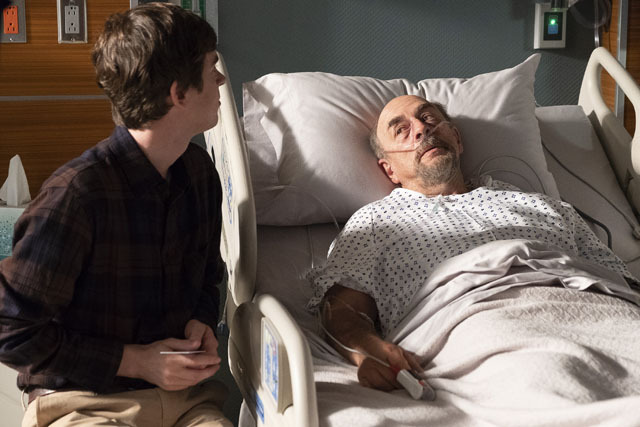 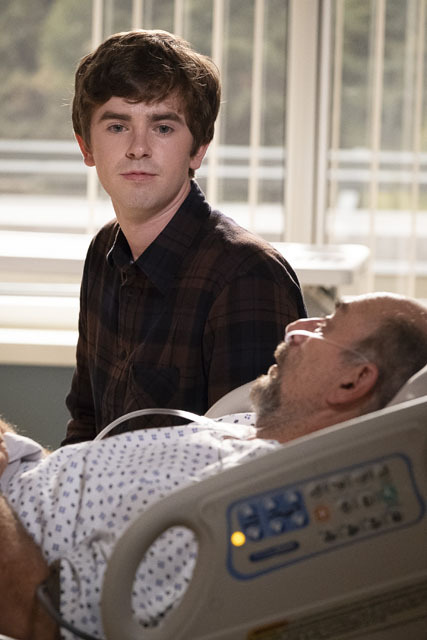 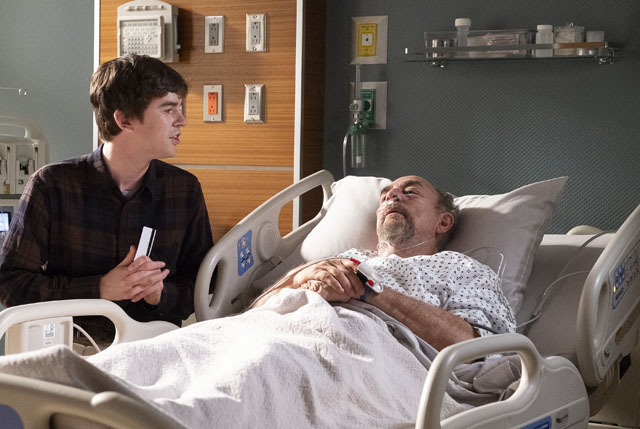 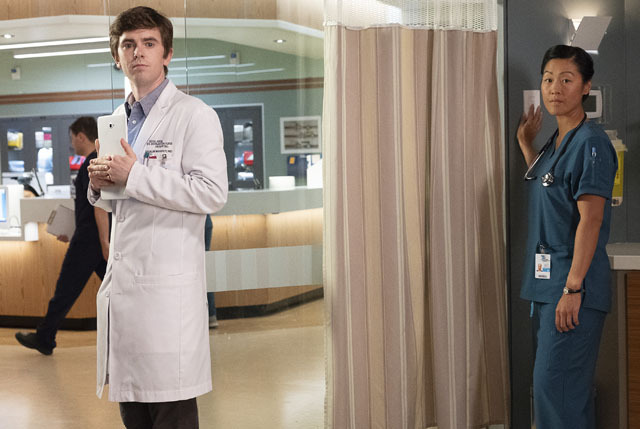 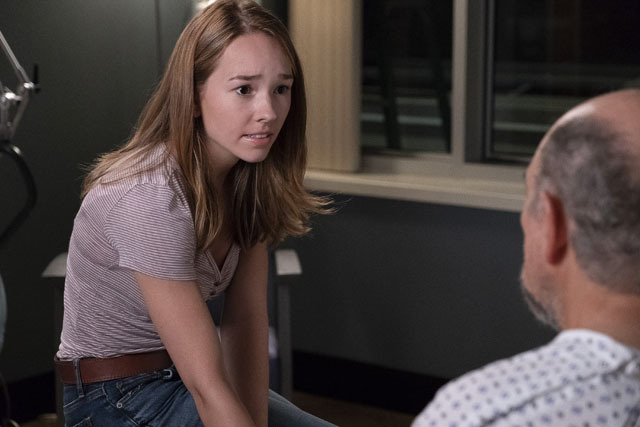 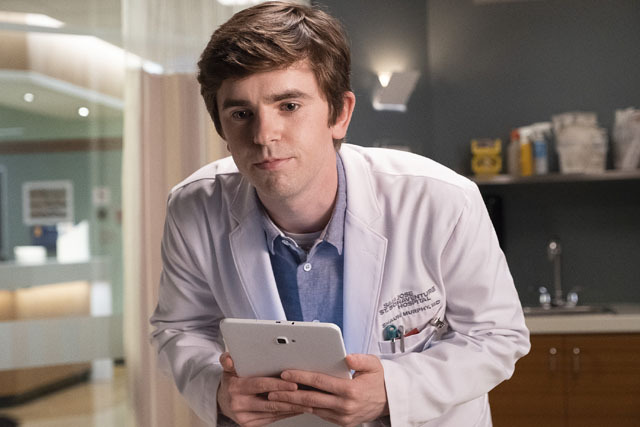 Shaun (Freddie Highmore) spotted worrying signs that the hospital janitor was suffering from pancreatic cancer on the latest episode of The Good Doctor. 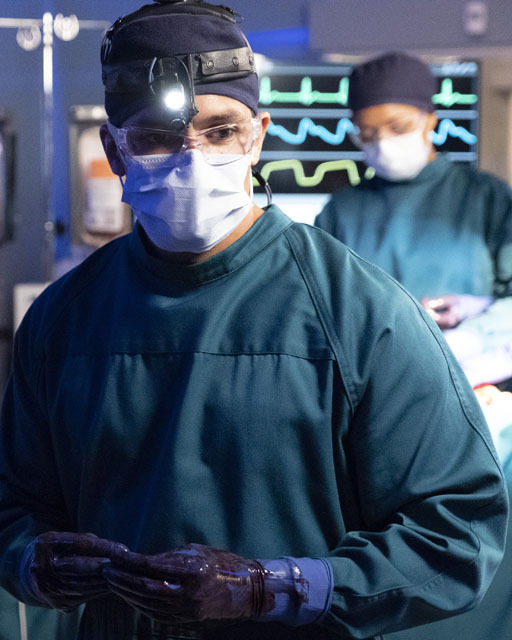 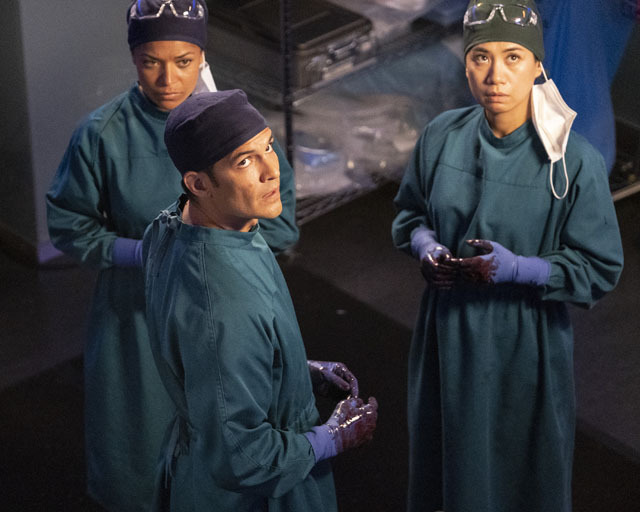 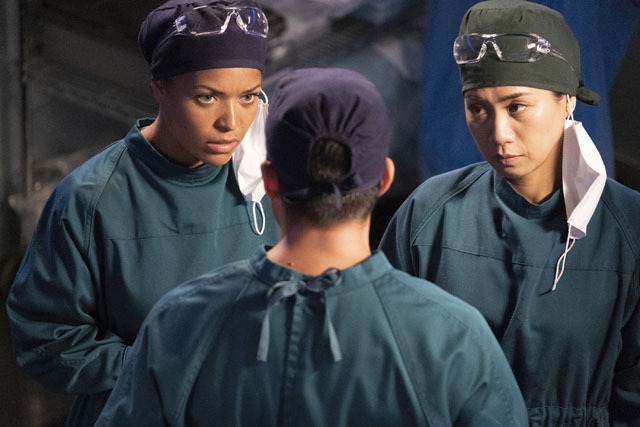 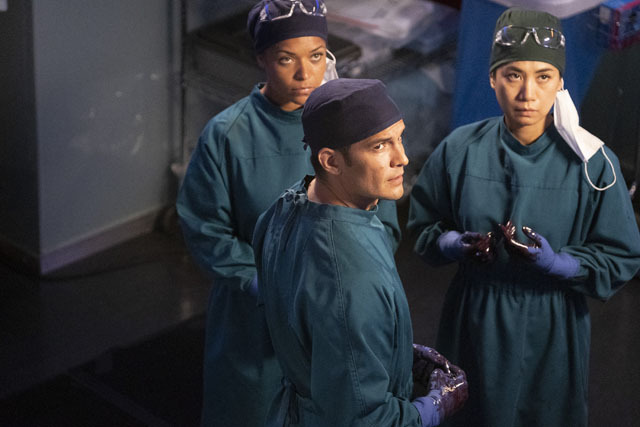 Telling him he had a year to live, Shaun, Claire (Antonia Thomas) and Dr. Melendez (Nicholas Gonzalez) attempted to save his life. 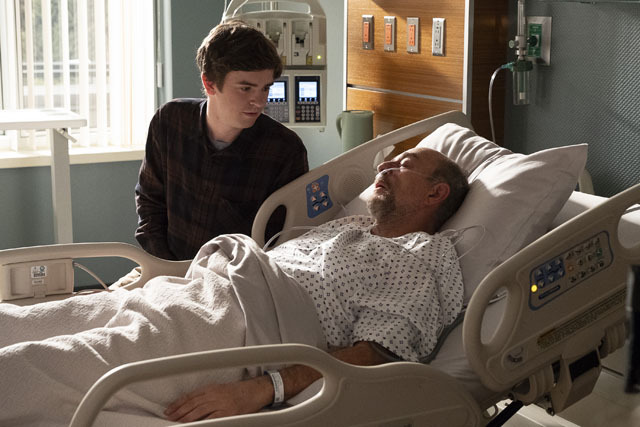 Undergoing risky surgery, the janitor ultimately lost his life and Shaun had to learn to tell white lies in order to help the man’s family stop arguing with each other. 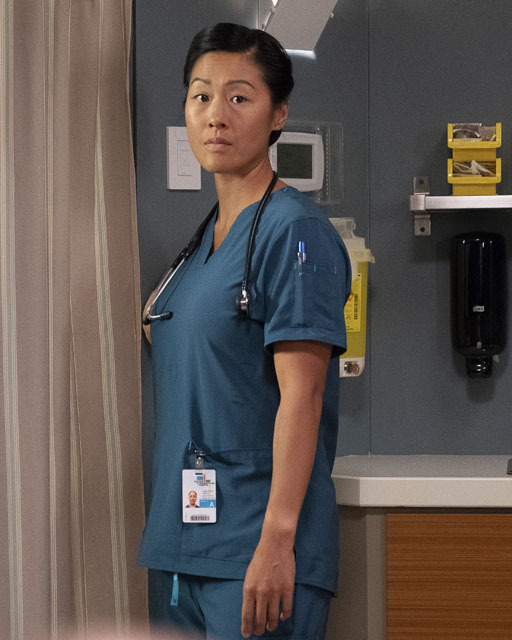 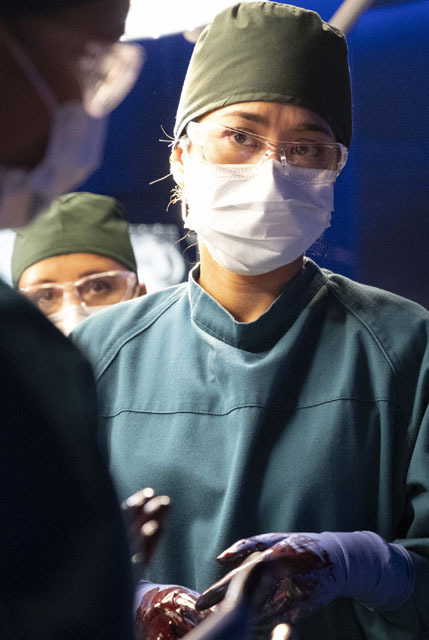 Meanwhile Dr. Lim (Christina Chang) knowingly treated an under-age girl who had been subjected to female circumcision as a child. 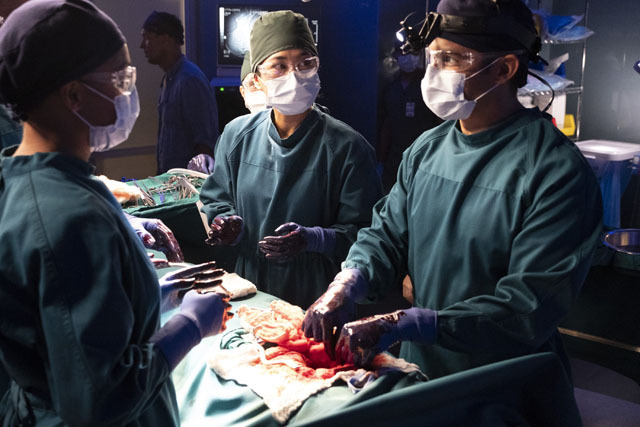 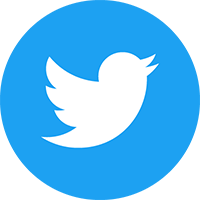 The girl’s parents arrived at the hospital and convinced their daughter not to have corrective surgery but Dr. Lim did it any way without their knowledge. 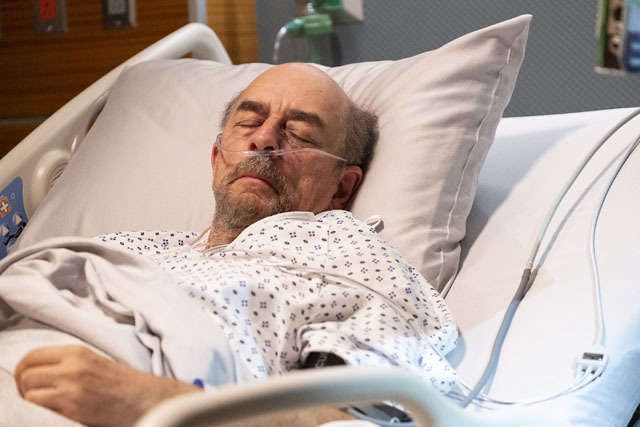 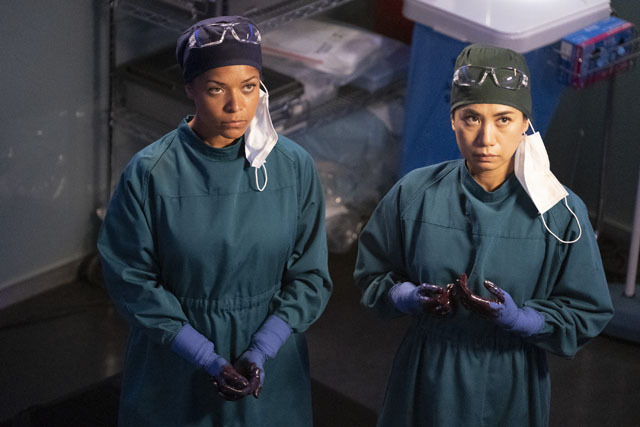 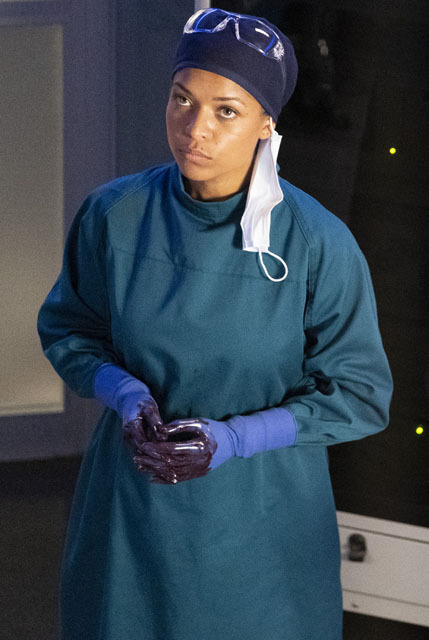 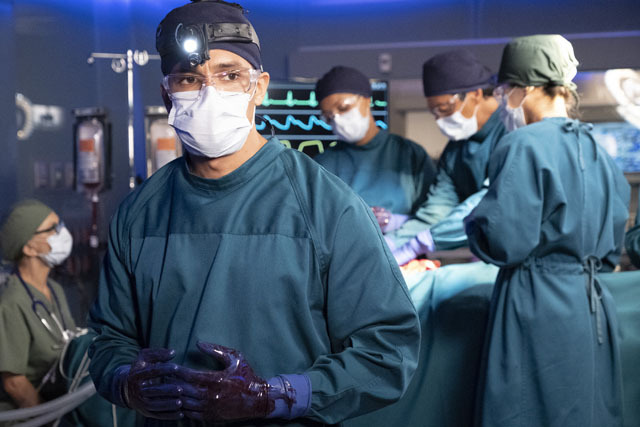 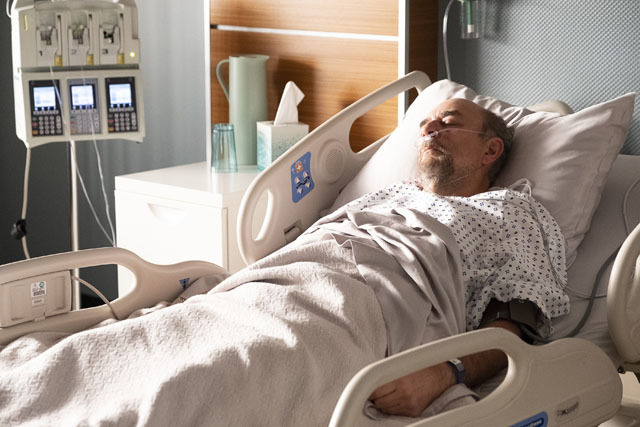 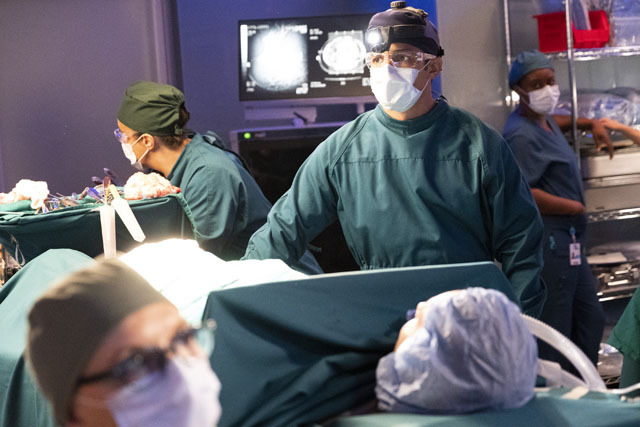 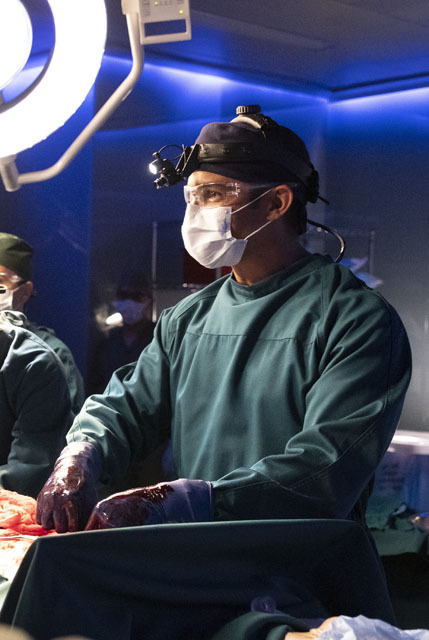 Elsewhere Dr. Glassman (Richard Schiff) finally picked a surgeon and underwent surgery, and Shaun struggled to process his feelings about Lea’s (Paige Spara) reappearance. 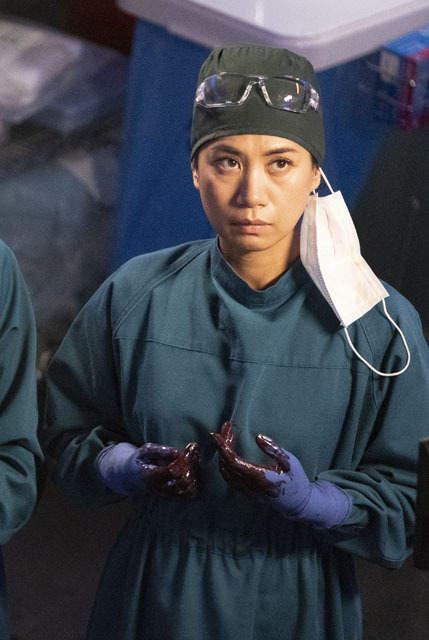 The next episode of the season is 36 Hours. 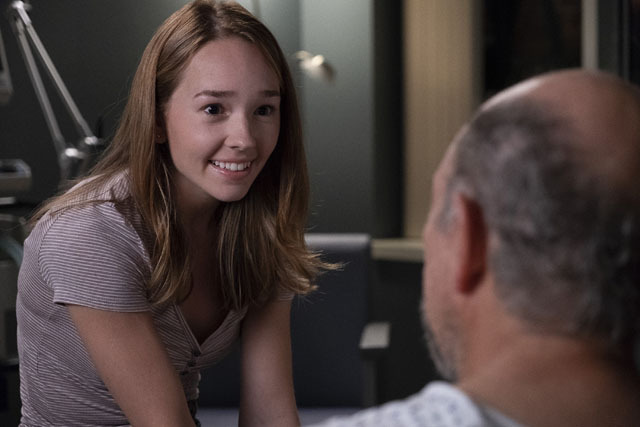 Glassman’s post-op recovery leaves him struggling to get the rest he needs and confronting his relationship with his daughter. 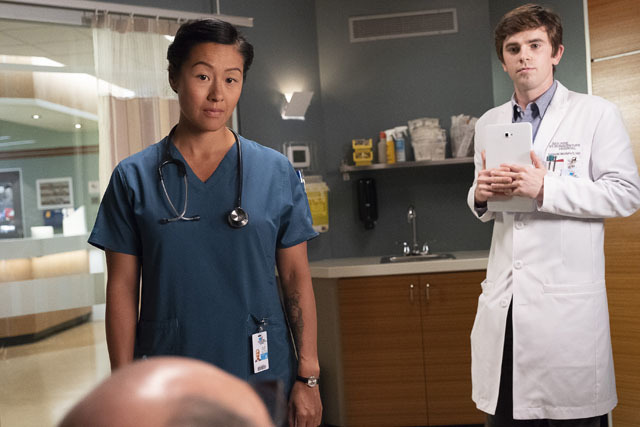 Meanwhile, doctors Melendez, Brown and Park have given a young married couple a choice about their future.